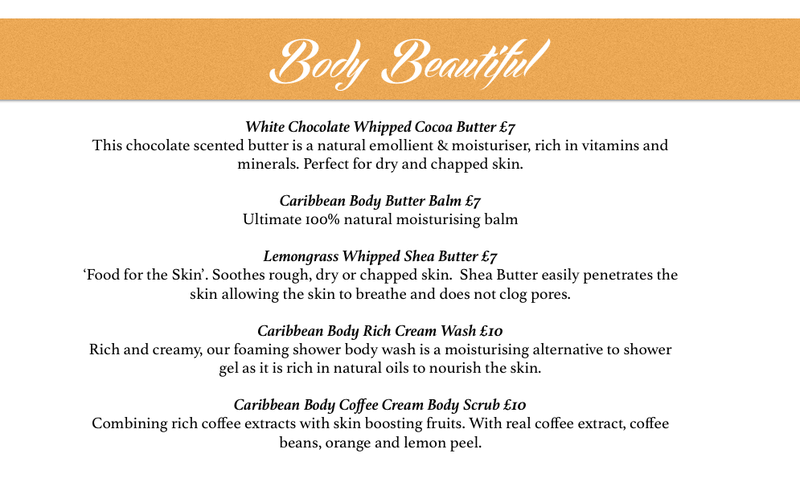 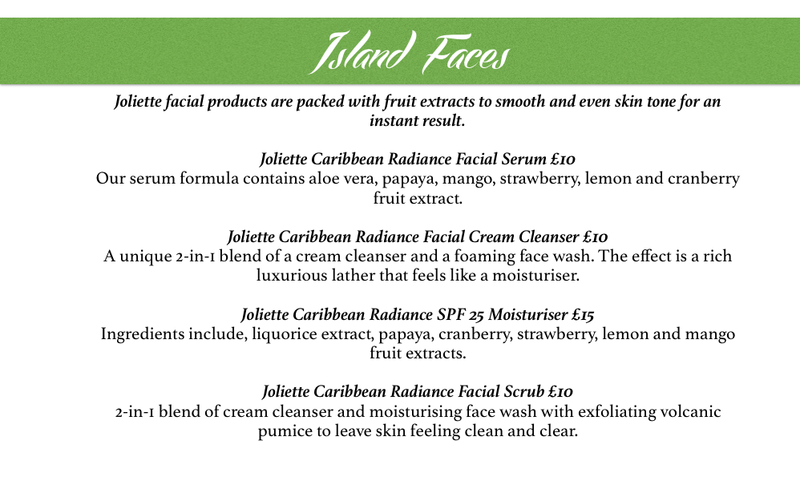 Packed with fruit extracts Joliette Caribbean radiance Products are designed to illuminate and tone your skin whilst providing key nourishment and anti-aging benefits. 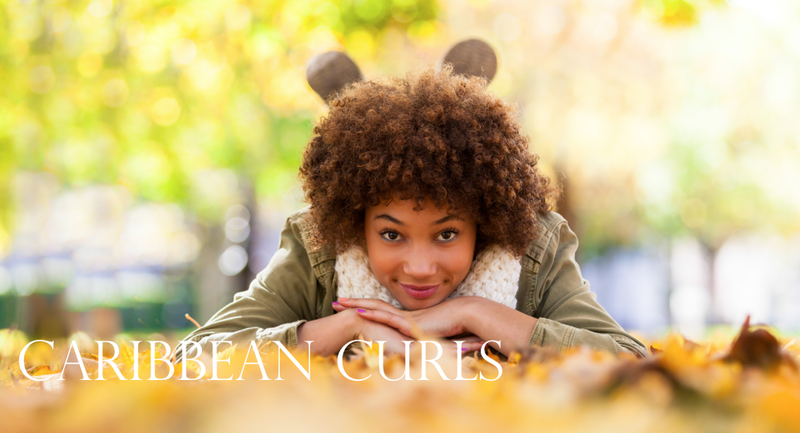 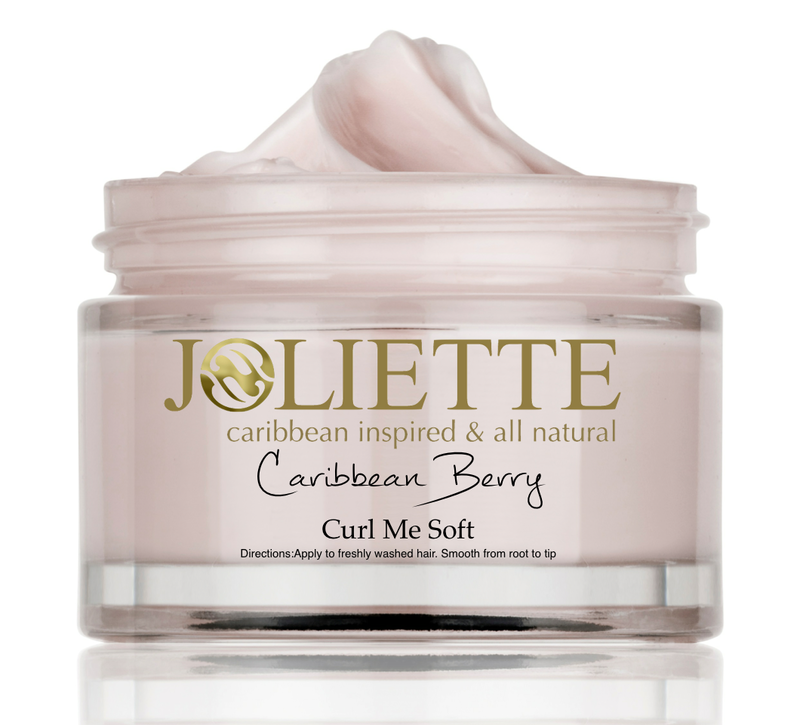 Click Here to Buy Joliette Caribbean Radiance Natural Coconut Facial Scrub! 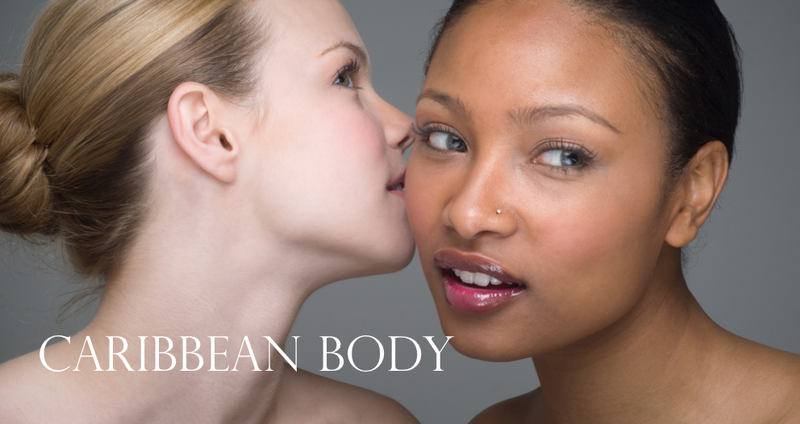 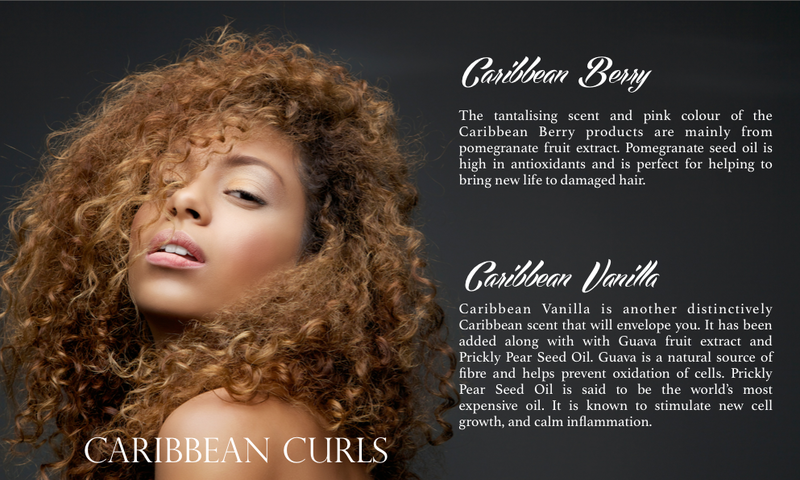 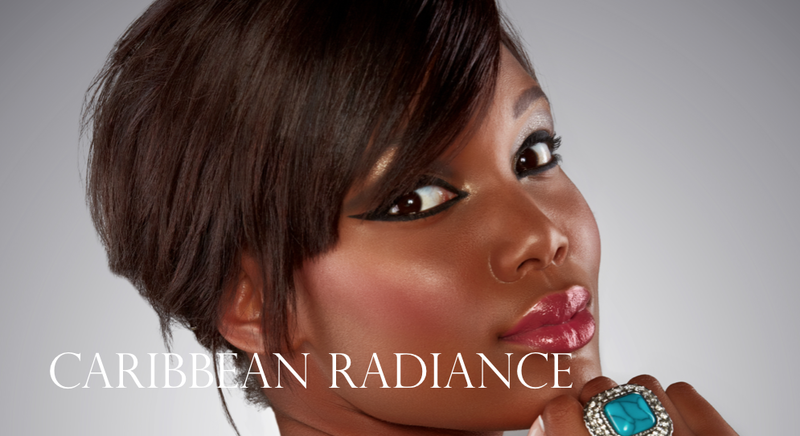 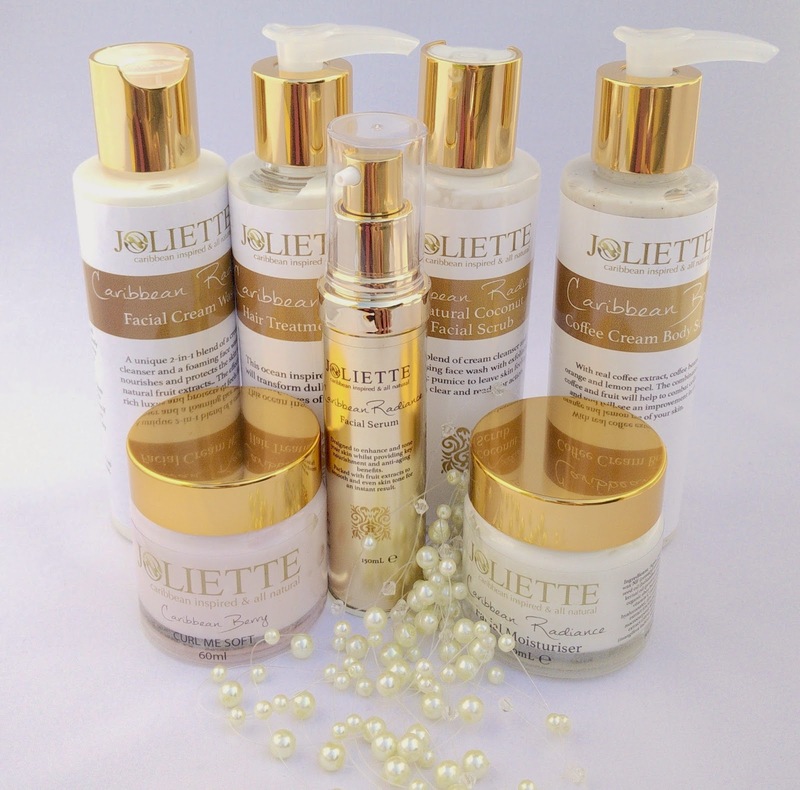 Click Here to Buy Joliette Caribbean Radiance Facial Serum! 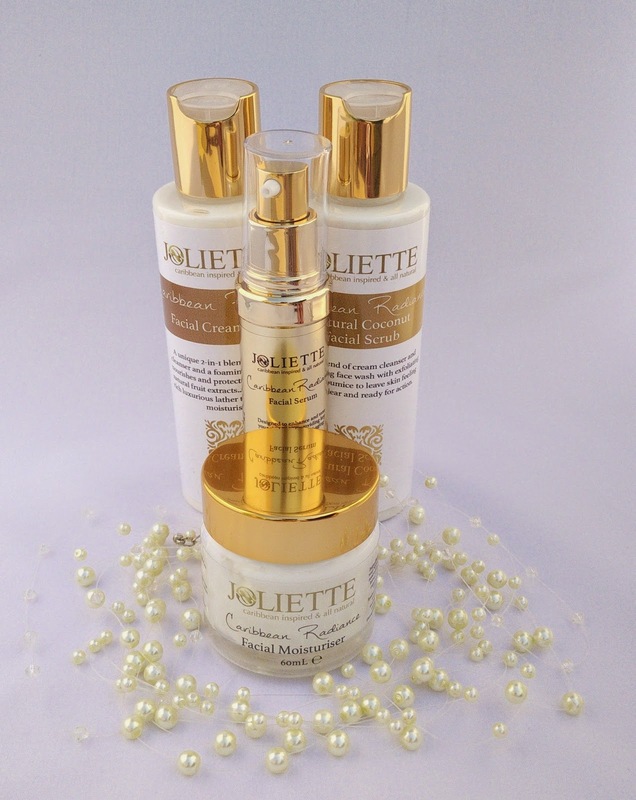 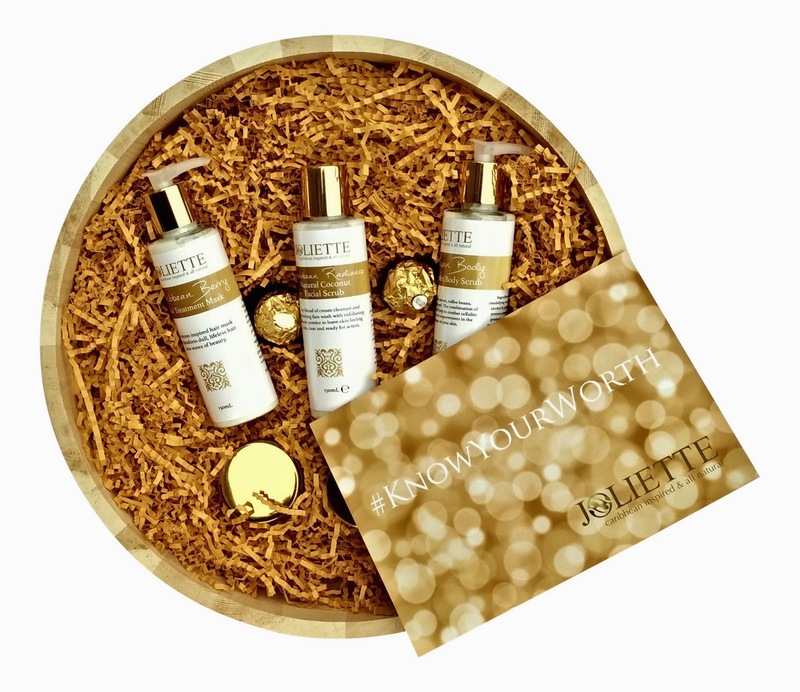 Click Here to Buy Joliette Caribbean Radiance Facial Moisturiser!